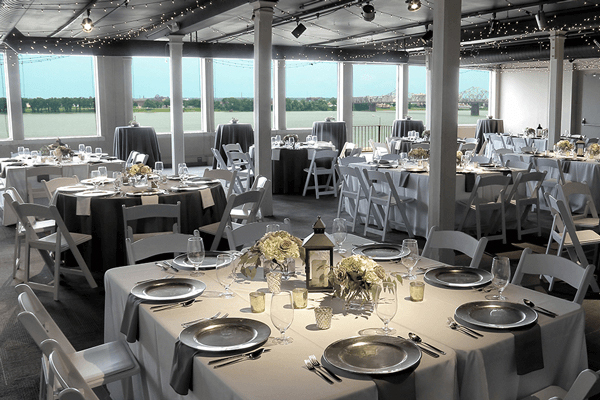 From weddings to business meetings, the Kentucky Science Center’s versatile spaces and panoramic view of the Ohio River make it a perfect place for your big event. 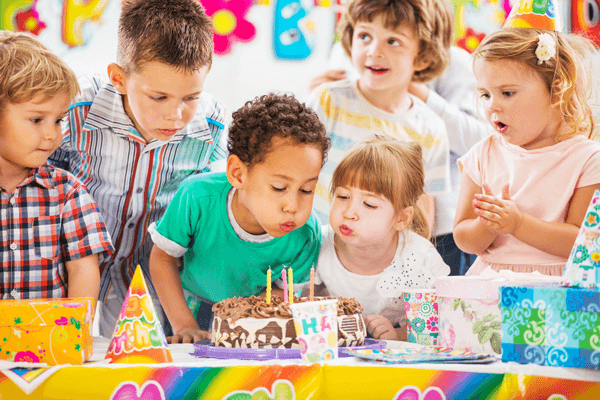 Have a birthday party experience like no other! Choose from a variety of themes and let your little scientists engage in fun science-based activities that will surely entertain and inspire them.